Every part is produced with the high quality and reliability that each SUBARU comes with. SUBARU genuine parts are developed meticulously, with countless performance and quality tests conducted from the design phase – only those parts that meet the same stringent quality standards of vehicle development are certified as SUBARU genuine parts. Designed exclusively with the performance, quality and durability levels to suit every SUBARU model, SUBARU genuine parts brings out the maximum performance of any SUBARU, all while ensuring a safer and more comfortable driving experience. 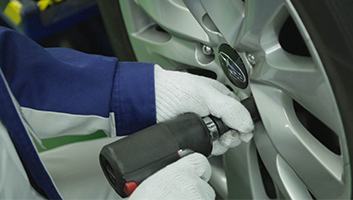 In essence, every car comprises a combination of various parts, with the key factor being overall balance. 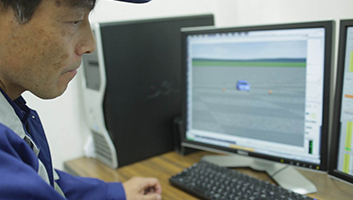 SUBARU’s R&D for genuine parts is not only conducted when new vehicles are developed, but continues long after as single products. 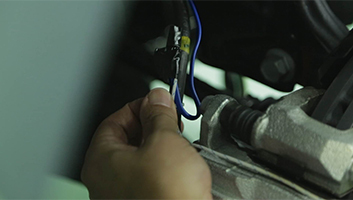 Conducting countless tests under a wide range of conditions means the quality of SUBARU genuine parts is always improving. The goal is to maintain the same performance level as a new car for as long as possible. Only SUBARU genuine parts can keep a customer’s SUBARU in the best operating condition. Developed as the best possible option for any SUBARU model, SUBARU genuine parts are produced to meet the same quality standards as a new SUBARU. More than simply being the best replacement parts available, they are also designed to work in tandem with core components like the engine and chassis. During regular servicing, maintenance, or other check-ups conducted at SUBARU dealers, specially-trained SUBARU mechanics with technical expertise check the condition of each car, and if required, use genuine parts for replacements. Be sure to have your SUBARU inspected not only during regular scheduled services, but also pre-season services before summer and winter, or check-ups before heading out on a long journey, and most of all, remember to use SUBARU genuine parts.